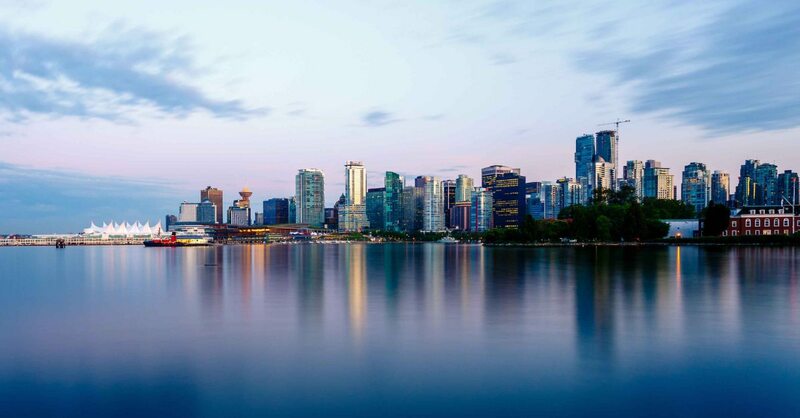 In this blog I’m going to address (for about the 5th time in the past 8 years) why a city like Vancouver has such high prices and how it became disconnected from fundamentals many decades ago. Vancouver is an equity driven market and a city that people from around the world aspire to live in. It’s a city that can get by on it’s looks and doesn’t need wage growth to keep it appreciating.